Cooperative games are designed for players to work together toward a common goal. Those who play cooperative games develop skills such as communication, conflict resolution, cooperation, and empathy. Additionally, cooperative games build a strong sense of community, are a great way to practice the skills of relationships, and are fun. 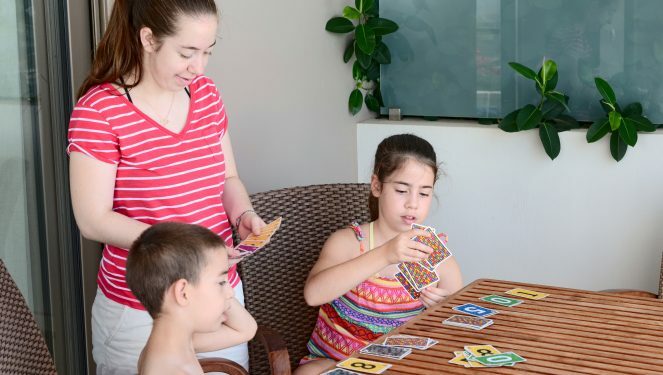 In this article, we will share some cooperative games for kids, as well as cooperative board and card games. 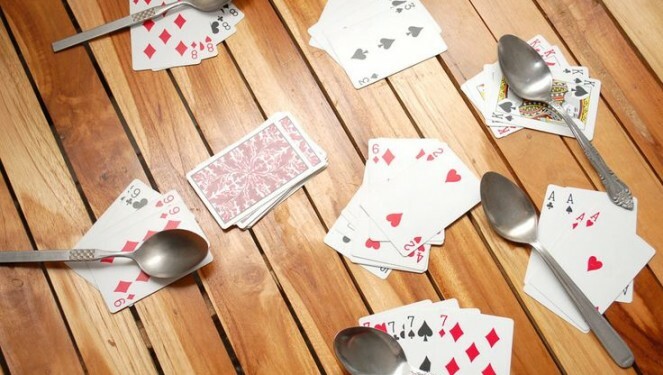 The spoons card game adds an interesting element to a regular card game. 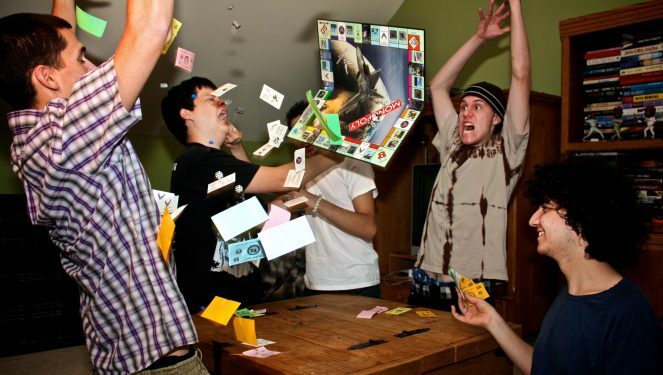 Players attempt to get four of a kind and grab a spoon before the other players to avoid elimination. Easy enough for any age, the many variations keep this game entertaining.